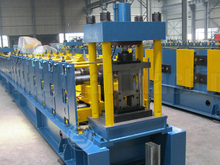  【Anti-rust roller】Cr12 mould steel being quenched treatment,HRC58-60. CNC machine tooled to increase rollers precision. 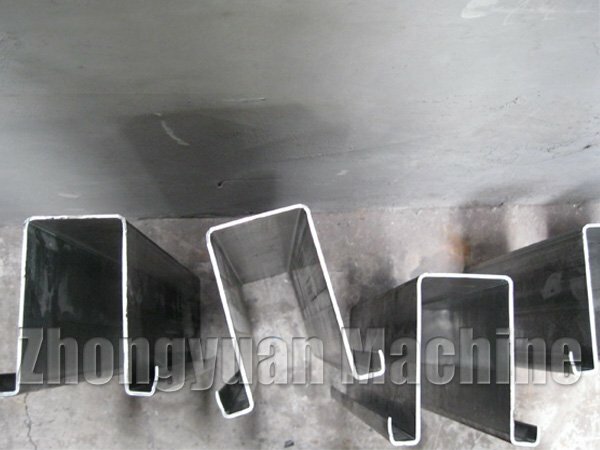  【Heat treatment】Heat treatment for cutting frame to remove the steel stress, to avoid deformation.  【Cutter blade】Cr12 mould steel with quenched treatment, long life time.